Recently retired, Carole Seddon is residing in the Fethering the cottage she purchased with her ex-husband. Theree she maintains a quiet and sensible life with the companionship of Gulliver, her Labrador retriever. 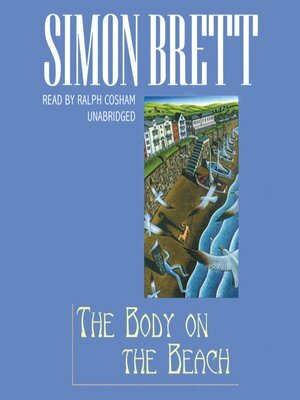 But everything changes when she and Gulliver, while taking their daily constitutional, find a corpse on the beach. What's more, there are two wounds on its neck. The body mysteriously disappears and the police dismiss Carole as a befuddled middle-aged woman. She almost starts to believe it herself...until a stranger threatens her to keep quiet or else. Unable to contain her anxiety, Carole confides in her eccentric neighbor, Jude—who suggests that if the police cannot be bothered to catch a killer, maybe they should do it themselves.